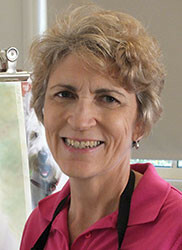 Marlene was born in Victoria and has enjoyed a passion for drawing and art since early childhood. 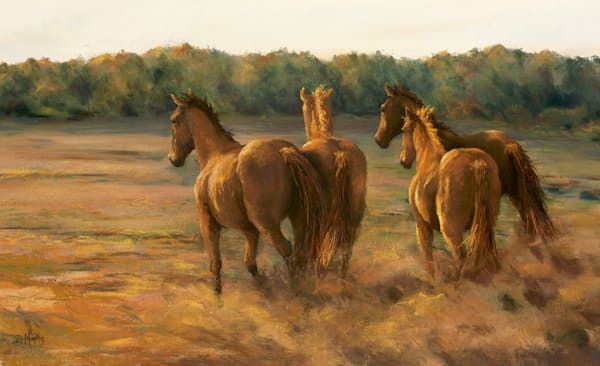 Having a rural upbringing, Marlene developed an eye for detail regarding animals and nature, along with an appreciation of the beauty in ordinary aspects of life; therefore Marlene’s art reflects her love for our Country, its Rural aspects and the Flora & Fauna. 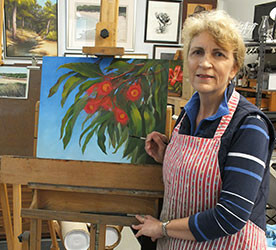 Since relocating to Central Queensland in 1982, Marlene has lived interstate and overseas but has returned to live near Rockhampton. 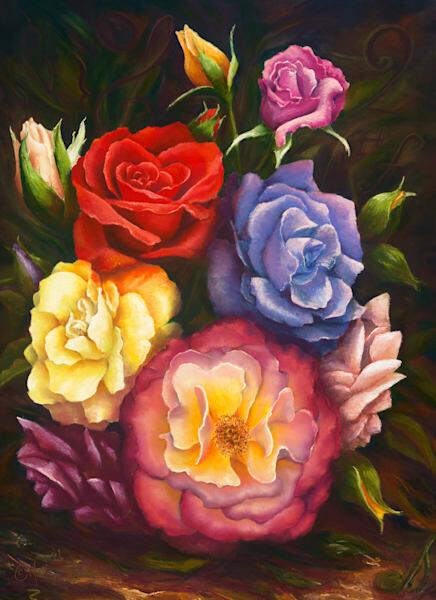 Marlene's formal training is a Diploma in Complete Commercial Art & Graphic Design. She has also participated in many Art Workshops to expand her knowledge and skills. Loving to try her hand at most mediums, Pastel is favourite as it is so immediate and expressive whilst bridging a gap between drawing and painting. 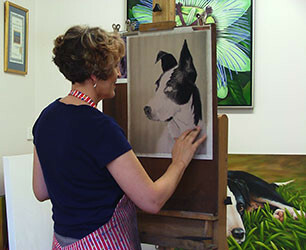 Marlene has won various awards, exhibited solely and in group exhibitions and has written a demonstration/feature article for the Australian Artist Magazine. 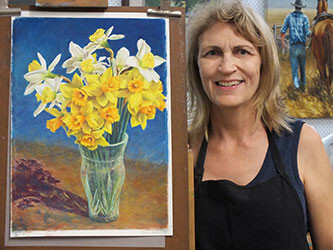 Marlene produces paintings for commissions, exhibitions and competitions along with sharing her knowledge by teaching drawing & pastels. 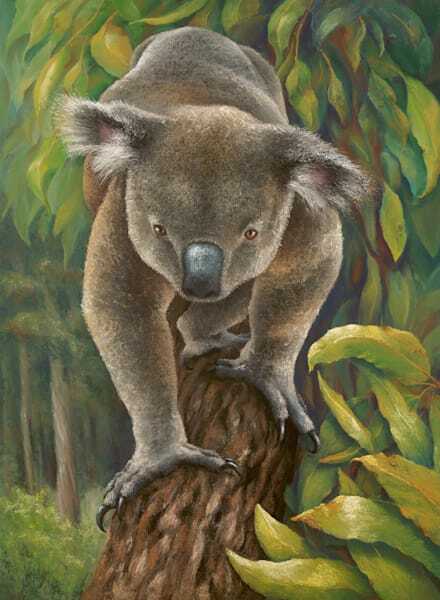 Current memberships include The Pastel Society of Australia Inc, Queensland Wildlife Artists Society Inc. and Flying Arts Alliance Inc. along with Outback Creative, an amazing pool of talented Artists & Photographers. 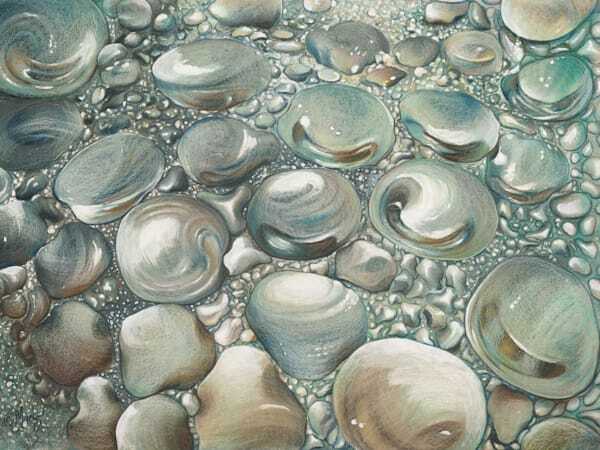 Merit Award - Other Medium Section - Blackwater Annual Art Competition, Blackwater, Qld. 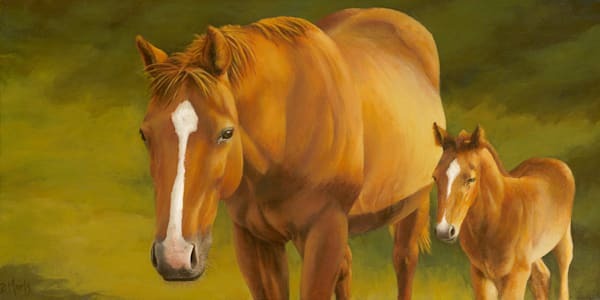 Merit Award - Oil & Acrylic Section - Blackwater Annual Art Competition, Blackwater, Qld. 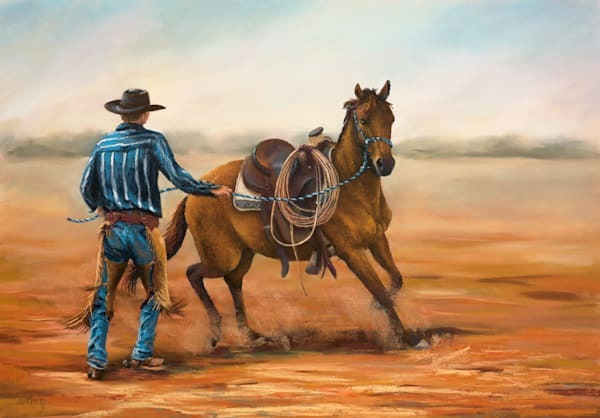 Highly Commended – Traditional Section – Blackall Heartland Festival Art Exhibition, Qld. Highly Commended – Landscape Section – Blackall Heartland Festival Art Exhibition, Qld. 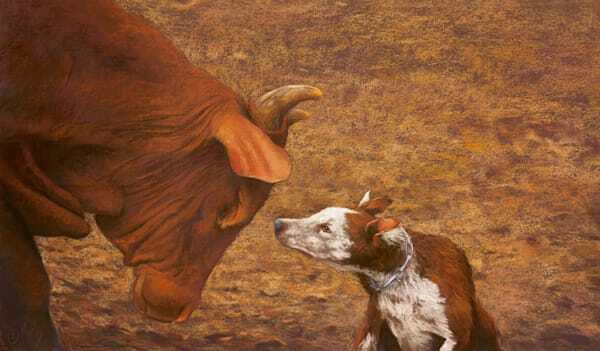 Second Prize – Pastel & Drawing Award – Blackall Heartland Festival Art Exhibition, Qld. 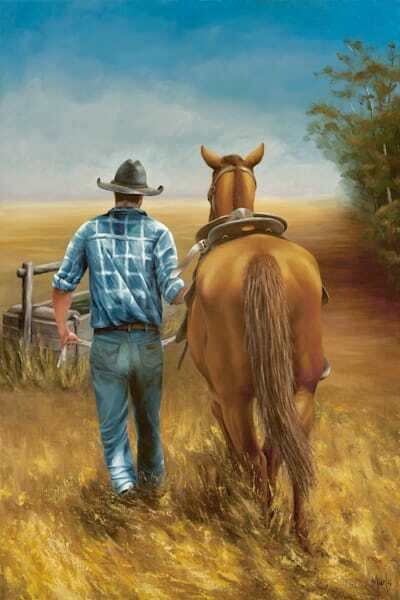 Second Prize – Open Portrait Award – Blackall Heartland Festival Art Exhibition, Qld. Winner - Peoples Choice Award - Royal Qld. Art Society- Rockhampton Branch Inc. Exhibition. Commended -Open Section - Capricorn Coast Art Festival, Yeppoon, Qld. Winner - Mixed Media Section - Blackwater Annual Art Competition, Blackwater, Qld. 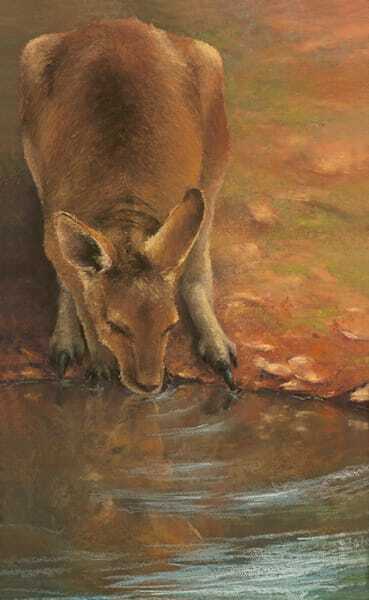 Highly Commended - Pastel Section - Blackwater Annual Art Competition, Blackwater, Qld. Winner - Peoples Choice Award - Royal Qld. Art Society- Rockhampton Branch Exhibition. 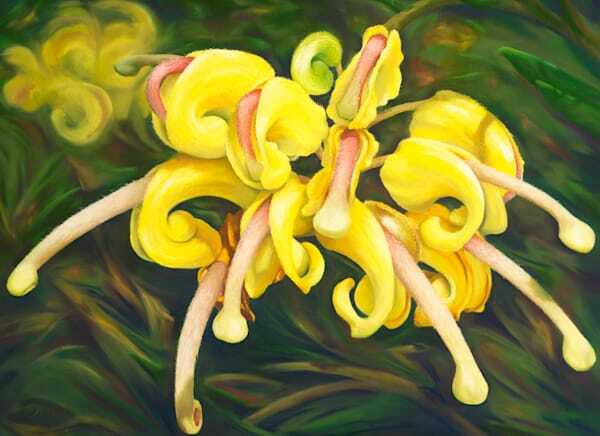 Highly Commended - Flora & Fauna Section - Capricorn Coast Art Festival, Yeppoon, Qld. 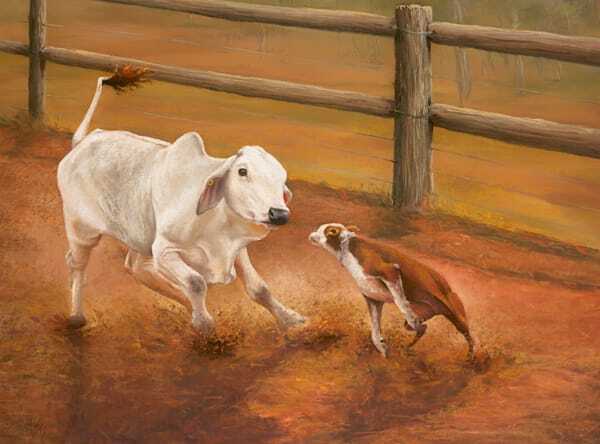 2015 -Exhibit for ‘Beef Australia’ at Mi Art Gallery, Rockhampton, Qld. Australia. 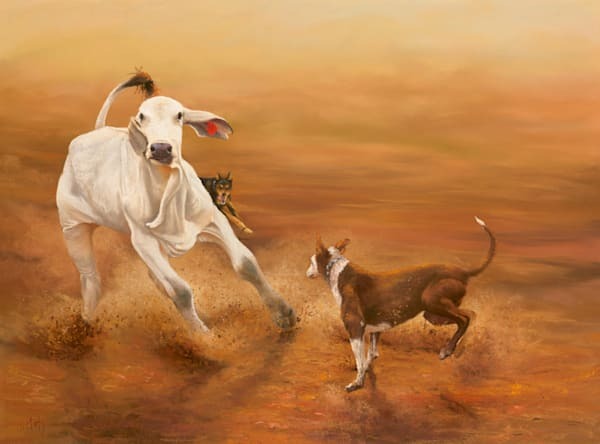 2009 -Solo Exhibition “Not Just Animals!’ – Rockhampton, Qld. Australia. 2007/12 -Continual display of Artwork at the Pilbeam Theatre – Rockhampton, Qld. Australia. 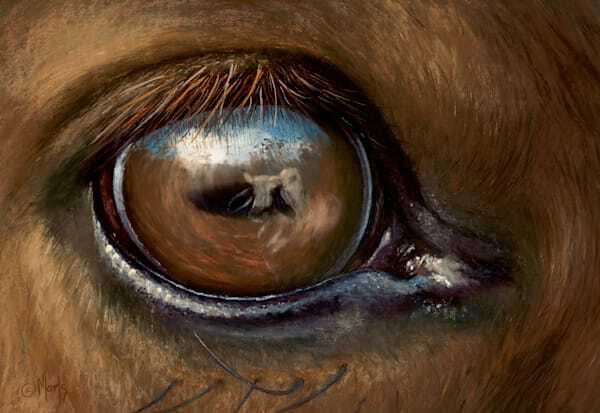 2006 -Joint Exhibition “Two Artists One Vision” - Rockhampton, Qld. Australia. 2000 -Solo Exhibition “Reflections & Memories” – Newman, Western Australia. 1997 -Joint Exhibitor - “Coloured In Paper & Clay” Exhibition - Mackay, Qld. Australia. -Joint Exhibitor - “From the Coalfields to the Coast” Exhibition - Mackay, Qld. Australia. -Joint Exhibitor - “From the Coalfields to the Coast” Exhibition - Dysart, Qld. Australia. Mi Art Gallery, East Street, Rockhampton Qld.